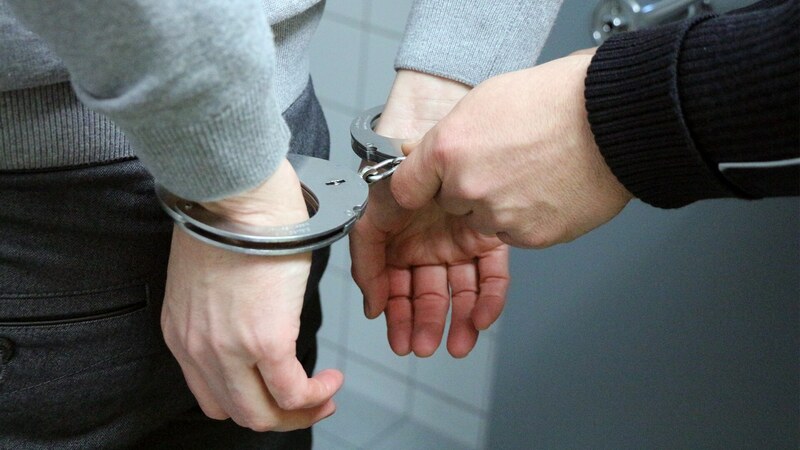 Being the subject of a criminal investigation or being charged with a crime can be a terrifying and uncertain situation to be in. It can make you feel nervous and uneasy about what to do or expect. 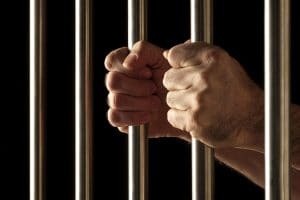 The consequences of a criminal conviction may have serious implications that can affect your personal and professional life if you do not act quickly and decisively. The good thing is that there are qualified and capable attorneys that can help put your anxieties at ease knowing that we are on your side to make sure that you do not suffer and indignities and that you maintain all of your rights while doing so. 1) How will this affect my job? 2) How will this affect my family? 3) How will this impact the opinion everyone has of me? A criminal conviction can also impact your ability to rent a home or live in certain communities. If you are not a citizen, a criminal conviction can even get you deported. Fortunately, there’s a chance that your life can go back to normal. But timing is critical. You need to know your rights under the law and act to protect them immediately. 2) avoiding a criminal conviction. Every case is different; Eric Blank Injury Attorneys strive to minimize the effects of a criminal case on your life.